Many other mammals and animals give birth without complications, without interventions, in calm and peaceful nests or surroundings. 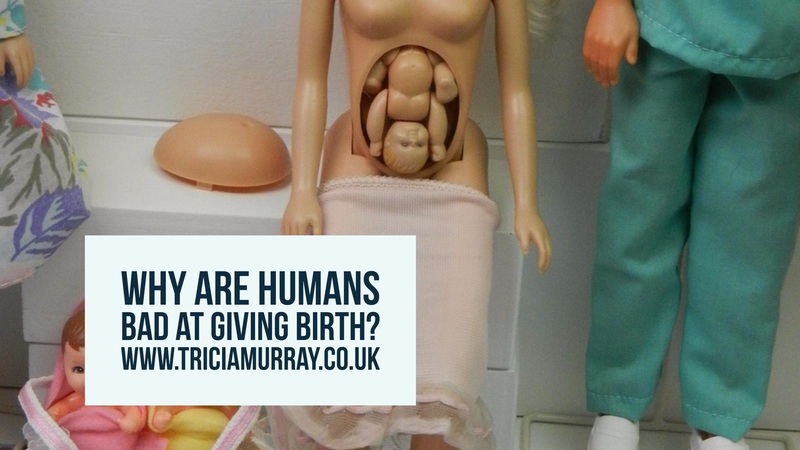 Why is it that we, humans, struggle to birth? Even in current modern times, with access to all this technology and pain relief – we still struggle. Why is childbirth so painful for many of us? Why is childbirth still such seen to be full of risks? I believe, we are bad at giving birth because we have been culturally conditioned to consider birth as being something that is sore, is painful and that we can’t do in any place except in the hospital. Consider what we see on the TV and media for women giving birth – the one that always stands out to me that many millions of young women watch is Rachel Green from Friends who lies on the bed, face crunched up, coached pushing etc etc. And who has watched the new Bridget Jones film – rushing to the hospital, frenzied, lying on the bed, dads told to leave the birth room as they might not want to see the ‘business end’ (by the way LOVED the film). And I won’t even talk about One Born Every Minute. So it’s clear by removing fear, we can make birth easier. Yet this means going AGAINST our cultural conditioning of what our expectations of birth are – including so many stories we have heard and what everyone’s beliefs about birth are. And of course, we must also remember that women birth best when upright, when given privacy, when they feel safe, when they are warm, when it is dark, when they can go into themselves. These are things we can do that cost NO money whatsoever… we can make rooms dark, we can remove time limits, we can make it warm, we can let the women labour in peace, we can nurture her, we can feed her the right food, we can let her drink what she needs, we can encourage her to walk, rock, sway and move. We can stop speaking to her – minimising her neo-cortex interfering with her primal brain. We can support this. Instead what do we do – we take them to hospital, there are bright lights, it noisy, different people are talking to them, they are lying on the bed, they are fearful as they’ve heard how awful this is going to be, they haven’t accessed the right education on good birth – all they’ve heard is what happens at what stage and what the medications they can access for help. Consider that birth has ONLY become popular in hospital for 100-150 years – before that births always happened at home in environments. Hospital is the first intervention – that transfer into the hospital! Without a doubt, interventions do save lives and I’m not for a moment dismissing that. It certainly was relevant for me in my first pregnancy and I was so pleased to have access to such a great NHS – so I don’t want this to be taken as all interventions are bad or that hospitals don’t save lives – because they absolutely do. But for a moment think what would happen to the big pharma/medical equipment companies and the salary of all the obstetric staff if we did things that cost no money whatsoever……. Brazil is the classic example of this where, I read somewhere, that an obstetric doctor gets more money for a c-section and thereby they will schedule them as they can do more in less hours and thereby receive a bigger salary. C-section rates have been reported at times to be as high as 82% in private hospitals…. 82%!!!!!!!!! So women – here’s what you can do…. I am delighted to offer a one to one birth coaching programme which supports you on this journey, either in person or via Skype. 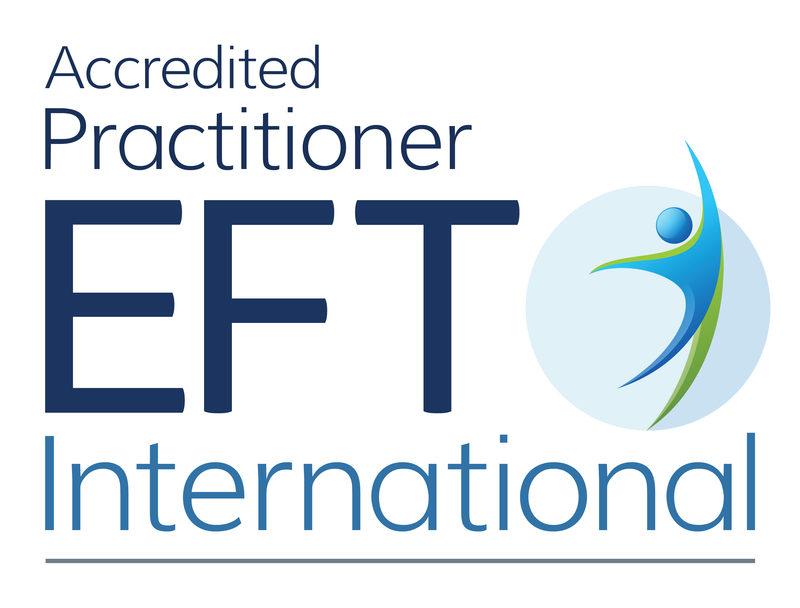 If you don’t think a programme is for you, book in for some EFT sessions – these are so powerful at supporting you to release your fears and allow your body to birth. And don’t forget to book a doula…. I have yet to meet a woman who has regretted hiring a doula…. If your baby’s birth was difficult and you are still coming to terms with it, please get help to support you through that process – you can find my blog about how to support that process over here. Please do not sit with those feelings. Reach out for help – you are NOT alone. ⟵How can focusing on the negative lead to a positive birth?